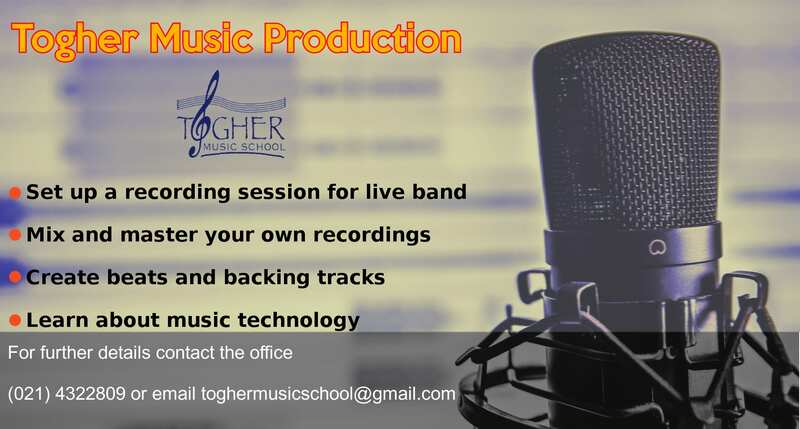 Togher Music School is comprehensive music school situated in Cork, Ireland. each student to realise their full potential in music. Our student’s receive expert tuition in both individual and group lessons. Please browse through our website to discover more about our school. If you have any further enquiries you can contact us by phone, email or in person. We are open Monday to Friday 1pm until 9.30pm.